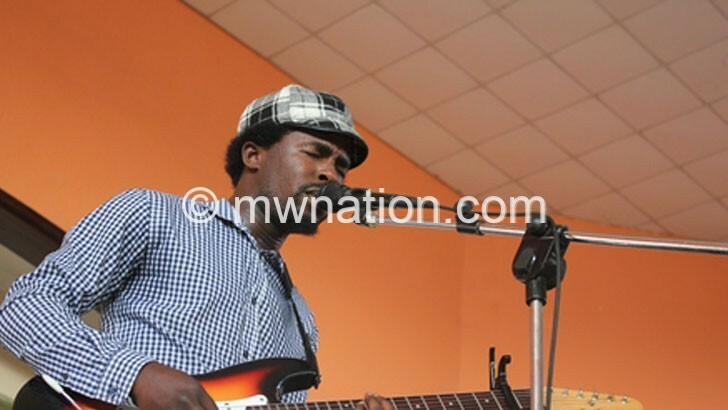 Musician Faith Mussa says lessons drawn from his travels and performances outside the country have allowed him to gain new knowledge and exchange ideas. He has made the sentiments as he prepares to embark on a world tour which will see him hold eight shows in Germany, South Africa (SA), United States of America (USA), Canada and England. The artist will also release his new and third album Kalilima under the Beating Heart record label in UK during the tour. Speaking in an interview, the Mdidi creator said his time on the road has helped him establish new contacts and opportunities for collaborations with other artists. “I am now selling my music online. Very soon I will no longer rely on CDs [compact discs] as means of sharing my music. We want to completely go digital, and that is happening. The experiences on my travels have really been enriching,” he said. Whereas he has performed in UK and South Africa before, it will be the first time to bring his act to Germany, USA and Canada. And he says it will be a combination of past and new experiences. Commenting on the yet-to-be released album which was recorded in UK and Malawi, Mussa said work on the project has been finalised and what remains is setting the exact date. His manager Sam Chiwaka has also confirmed that while in SA, Mussa will record two songs with gospel artist Benjamin Dube whom he will also have a live concert with.